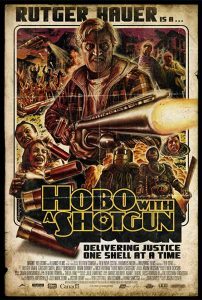 Rutger Hauer in an old school splatter film alongside half the bloody cast from Trailer Park Boys! 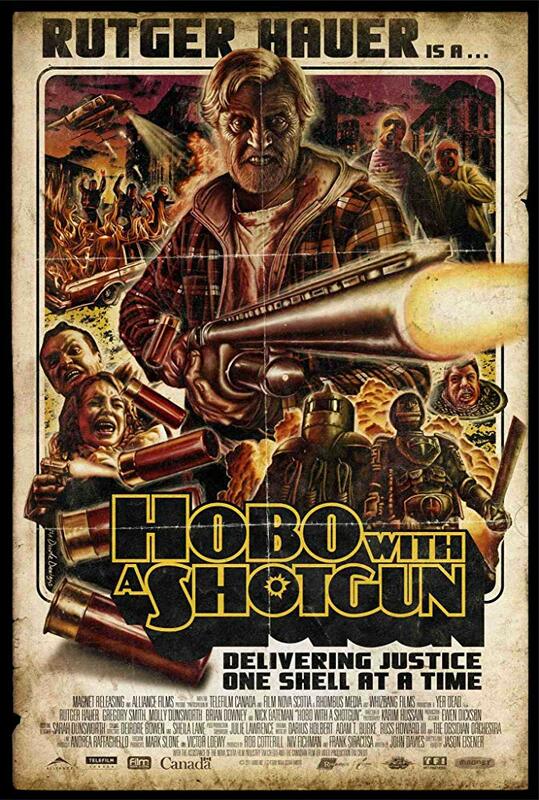 How can it not be the Movie Of The Year? Of 2011! Nohow, that’s how!